"He was moving on her like storm troopers into Poland." 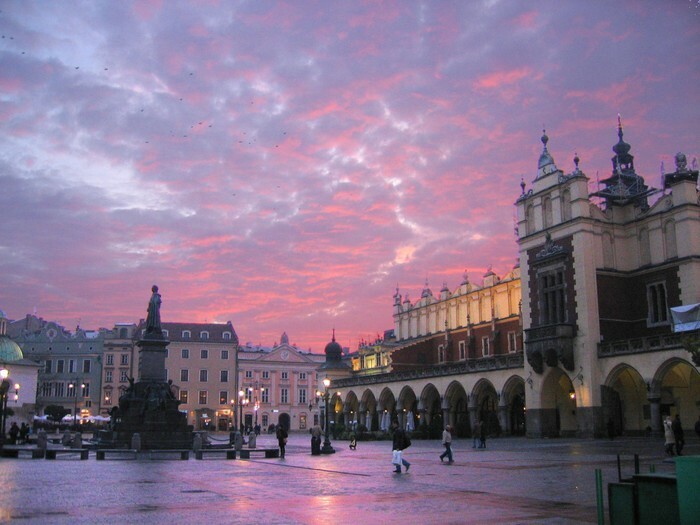 Its capital is Warsaw, city with the greatest number of inhabitants, as other cities as Krakow, Wroclaw and Poznan. Temperatures range from - 5 ° C in winter to 19 ° C in summer. In terms of flora and fauna, forests cover 28% of the country, mainly pine trees or plants unique in Europe. Polish is the official language and is used by nearly the entire population, although there are several dialects among the German or Ukrainian. The currency is the zlotys, divided into 100 groszy, basic unit of currency. The religion par excellence is Roman Catholicism with a percentage of Catholics inthe country of 95%. The greasy Thursday: day in which they eat some sweet buns stuffed with jam and fried in oil, called 'pączki'. The international day of the woman: in times of communism, during this very popular celebration in the past, men used to give carnations to women in sign of respect (March 8). The first day of spring: held in particular by teenagers who on this day usually skip school (March 21). Prima Aprilis: Tradition which consists in making jokes to others. The name comes from the Latin (April 1). National independence celebration: Poland achieved independence in 1918 after 123 years of dismemberment due to three deals in thecountry (November 11). 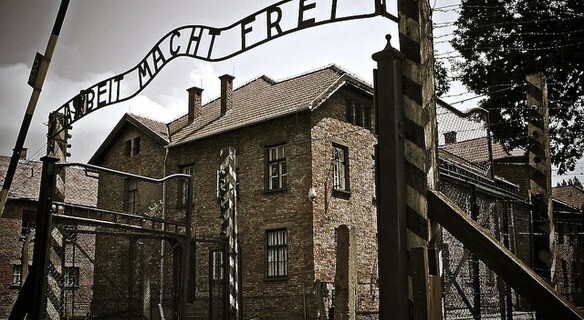 "It has been said that Poland is dead, exhausted, enslaved, but here is the proof of her life and triumph." Come to Poland and you will never forget about this awesome place!